NPO Matsui 55 Baseball Foundation, Inc.
08/16/2018 Baseball Equipment Donations Wanted! 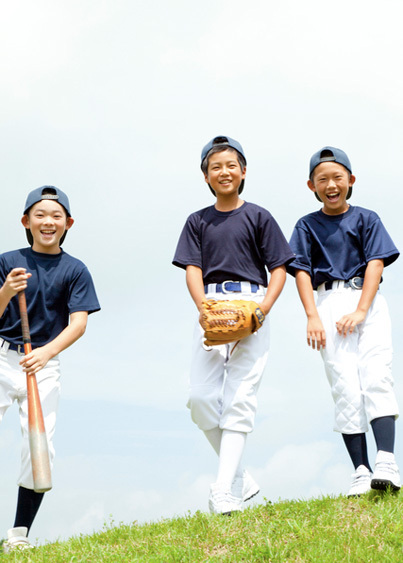 Matsui 55 Baseball Foundation, Inc. is a non-profit charitable organization founded by former New York Yankee and Yomiuri Giant Hideki Matsui in 2015 as a way to give back to the game of baseball and the fans that had supported him throughout his career. Matsui 55 Baseball Foundation, Inc.* Matsui 55 Baseball Foundation, Inc. is a tax-exempt 501(c)(3) charitable organization classified as a public charity. Baseball clinics in New York, Los Angeles and Japan. To promote the growth of youth baseball. To encourage healthy and active lifestyles to the youth through the game of baseball. Please note that we do not accept any inquiries that are directly associated to Hideki Matsui himself. Matsui 55 Baseball Foundation, Inc.